Should I Use A Snorkel To Develop My Stroke Technique? ~ Feel For The Water! Advice & Tips to Improve Your Swimming. Home » » Should I Use A Snorkel To Develop My Stroke Technique? Should I Use A Snorkel To Develop My Stroke Technique? 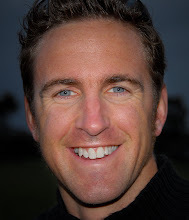 Here's a question we get asked a lot: Should I swim with a snorkel in training to develop my stroke technique without the distraction of breathing? over-rotates such that his legs scissor kick apart. The idea of swimming with a snorkel is that you can avoid these problems and learn better technique such that when you remove the snorkel the motor patterns will stick. In our opinion, using a snorkel can be a useful exercise but only if you are very relaxed and confident using it. For most swimmers using a snorkel feels very strange and you may be concerned and distracted about water coming down the tube. It can also lead to feelings of claustrophobia. That's why we don't use snorkels as a matter of course through our coaching. If you have a specific problem to work on related to breathing and are experienced and confident using a snorkel then by all means try it. Make sure you use a front-mounted freestyle specific snorkel though (not a beach snorkel) as they won't pull the mouthpiece out of your mouth at swimming speeds. As with all swimming aids be careful not to become addicted to using it and make sure you conduct the majority of your swimming without. Javelin uses a paddle on the lead hand to improve your proprioception of the stroking hand and arm whilst performing the drill. Always breathe away from the paddle. 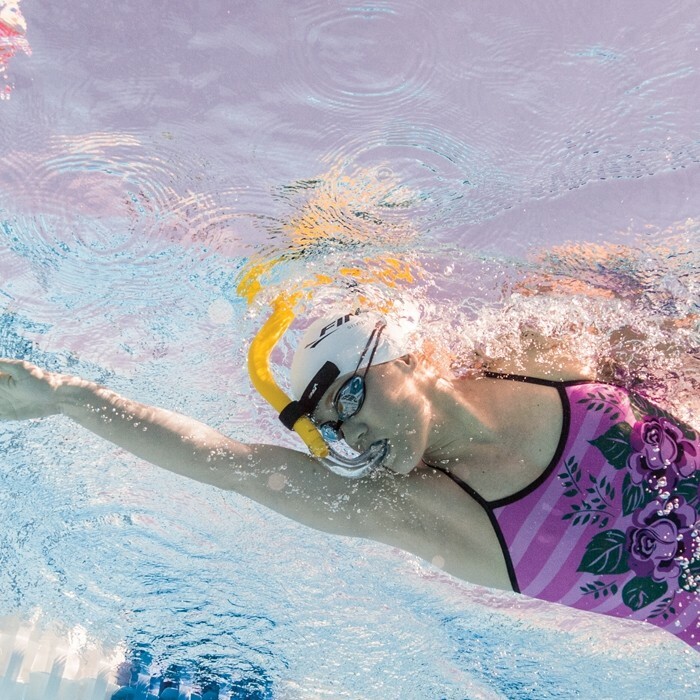 in my opinion, in some situations, a snorkel can also help to execute some drills such as sculling as it avoids arching too much the lower back / which changes body position and also permits so keep a closer eye on the underwater hands motion. A snorkel is really useful. 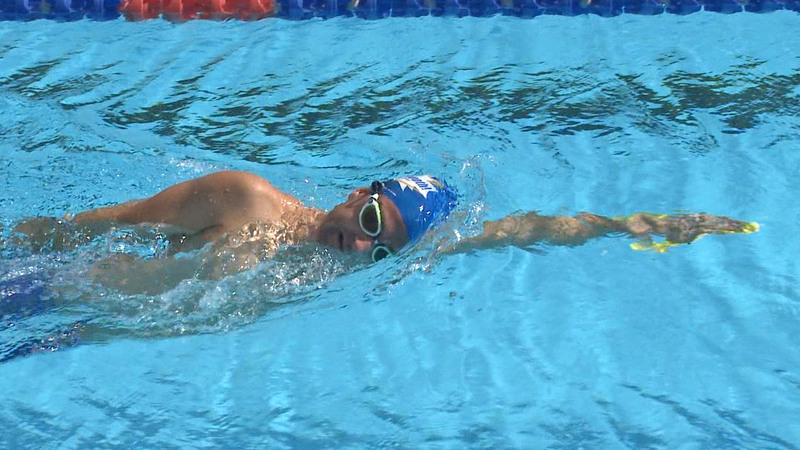 Not only it allows you to focus on your catch and pull through without the "distraction" of breathing, but also most importantly, it helps you to keep your head in a fixed position (when not breathing) and to find the good head angle relative to the bottom of the pool, which is paramount for swimming smoothly. However, as Swim Smooth says, it should only be what it is, a tool, and thus not be used regularly. I use a snorkel kicking since I don't have enough shoulder flexibility to use a kick board for more than 1 length without discomfort. A snorkel can feel uncomfortable in the beginning. But give it 6-8 times and it will feel better. Good tool.